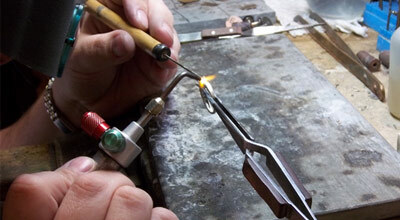 The Tiffany Workshop is where the highest quality and rarest jewels are handcrafted and assembled into works of art. 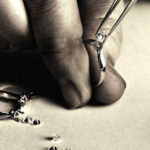 Our artisan/master jewelers bring new designs and Tiffany archival sketches to life…many for the first time. 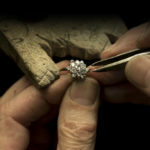 Primary responsibilities include supporting the Tiffany Workshop jewelry manufacturing aesthetic and integrity to create unique and enduring jewelry pieces with diamonds and gemstones. Focus on improving overall efficiency by adhering to Tiffany and Company prescribed routing steps and within standard times for completion of jewelry pieces and key projects flowing through the Tiffany Workshop. Functions and responsibilities will be carried out in full compliance of quality standards, project time-lines, gemological requirements, work instructions and procedures. Use appropriate tooling as required. 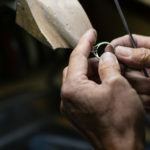 Expedite repairs of all levels of complexity precious-metal jewelry pieces for own work and assigned tasks. Communicate effectively to keep Director updated on project status, issues, and concerns. Identify potential barriers to meeting completion time-lines as soon as they arise. Perform other duties to support departmental objectives and deliverables including but not limited to setting and polishing work as assigned to support departmental objectives and deliverables. Verify the accuracy of work orders in terms of but not limited to: tracking location, Chain of Diamond Custody if applicable, high value components. Immediately notify Director of any discrepancies. Contributes to 5S improvements within the department. 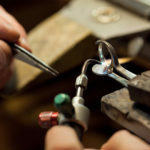 10+ years bench jeweler experience –working with high end and/or one-of-a-kind jewelry. 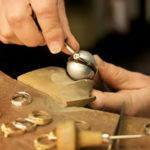 Experience working with platinum, yellow gold, white gold. Demonstrated verbal and written communication skills with the ability to effectively interact with customers and multiple staff levels. 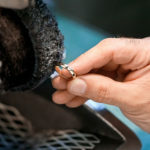 Technical understanding of polishing and setting jewelry manufacturing techniques. Significant experience with performing and troubleshooting jewelry repairs. Experience with diamonds and colored gemstones –certification preferred.